David Mosse is Professor of Social Anthropology, School of Oriental and African Studies, University of London. He has also worked for Oxfam in south India, as a social development adviser for DFID, and as a consultant for various international development agencies. 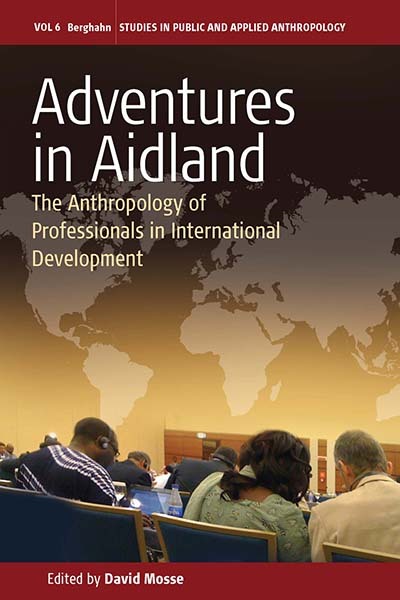 Recent books include Cultivating Development: An ethnography of aid policy and practice (2005); The Aid Effect: Giving and Governing in International development (2005, ed. with D. Lewis); and Development Translators and Brokers (2006, ed. with D. Lewis).